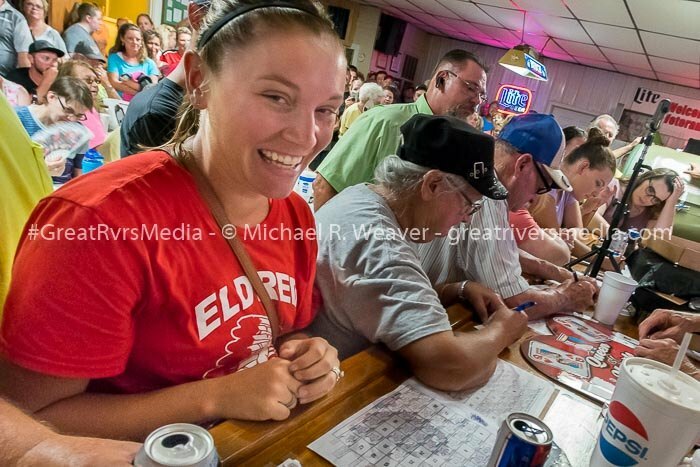 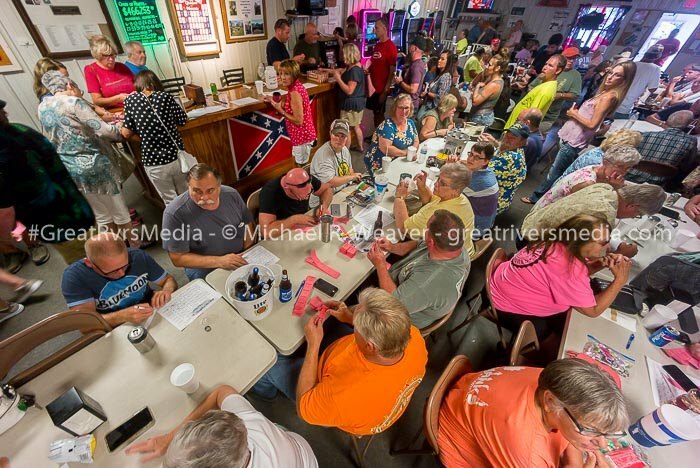 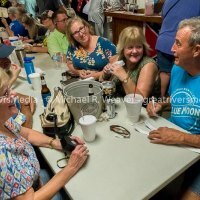 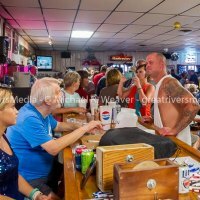 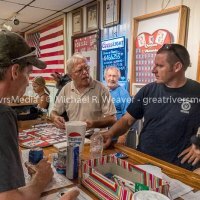 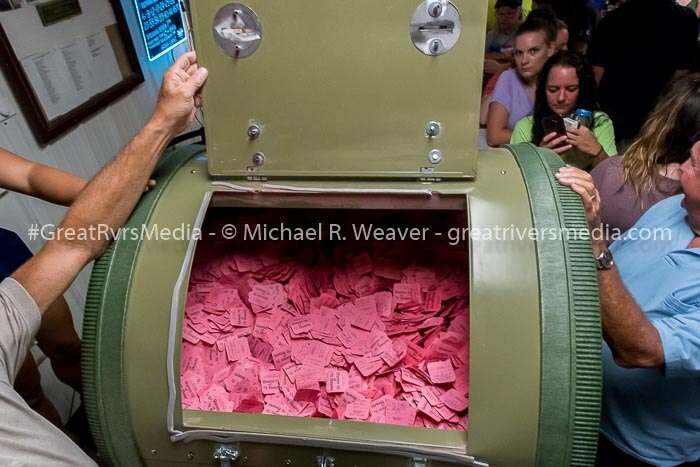 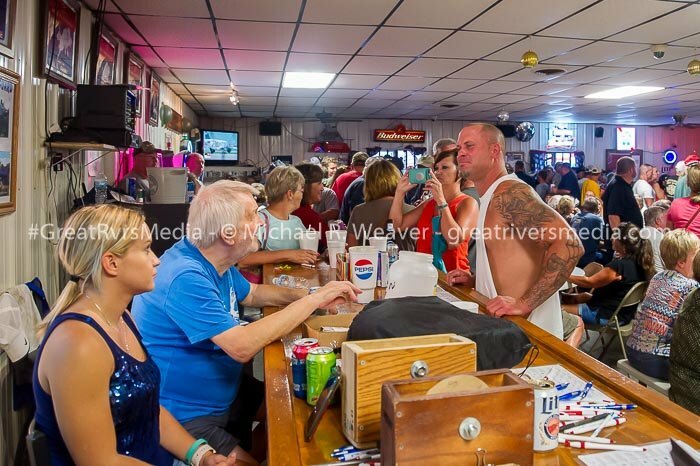 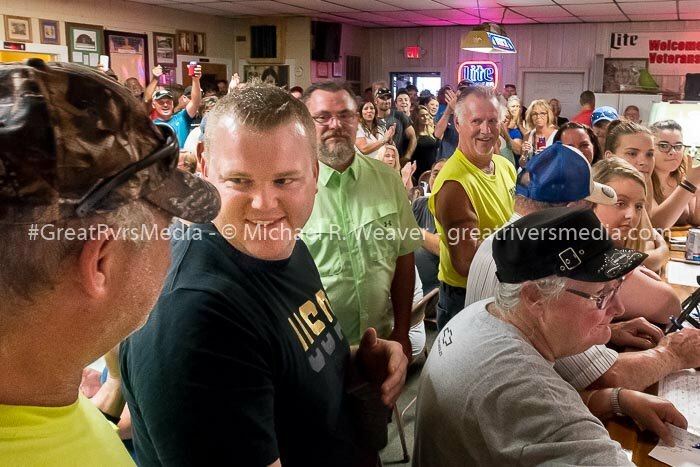 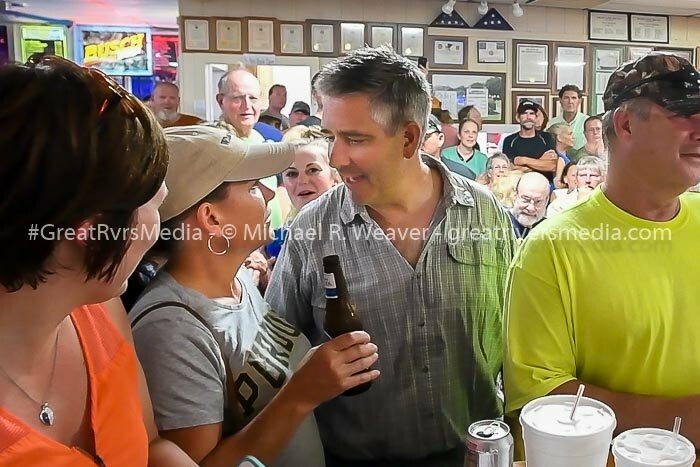 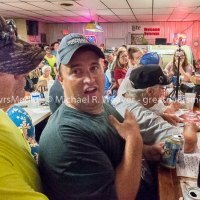 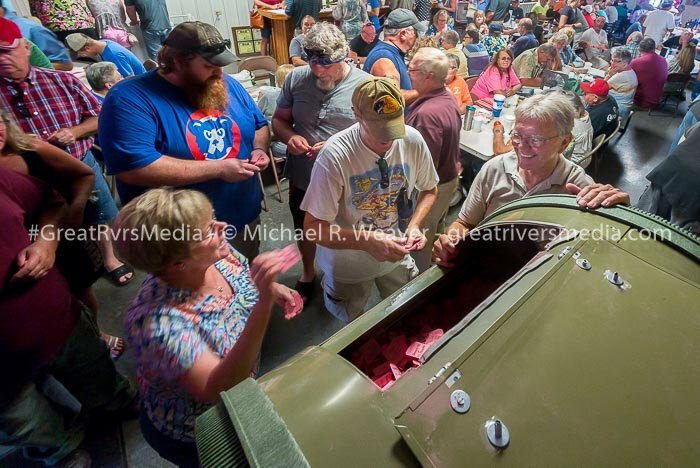 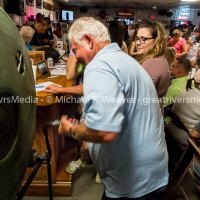 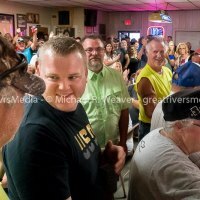 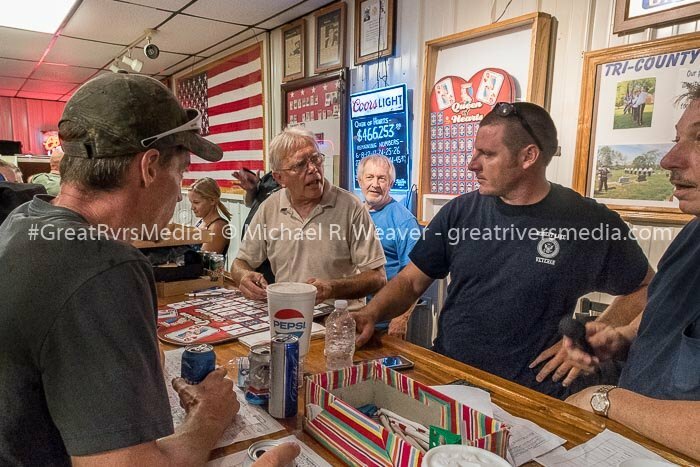 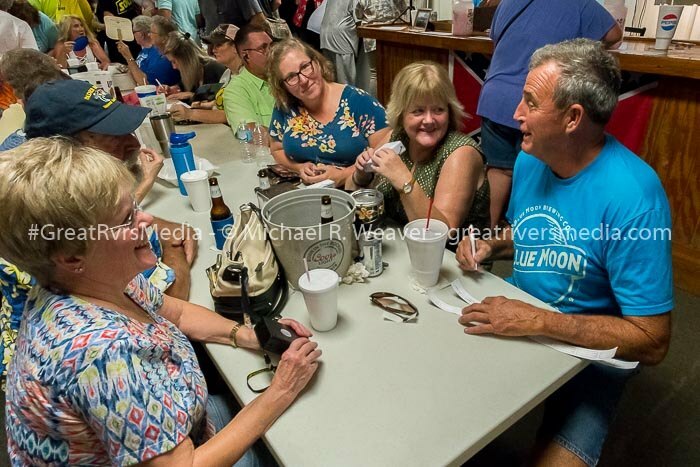 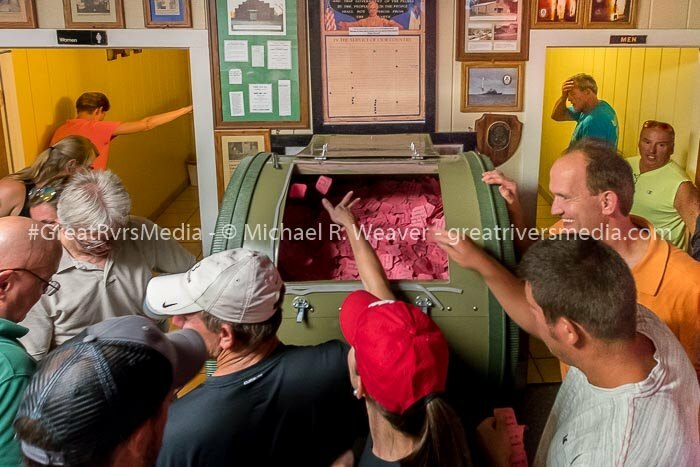 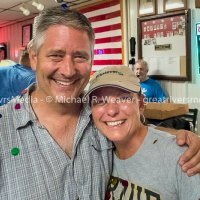 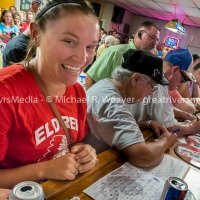 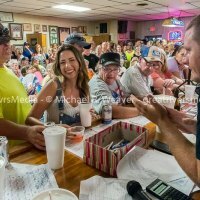 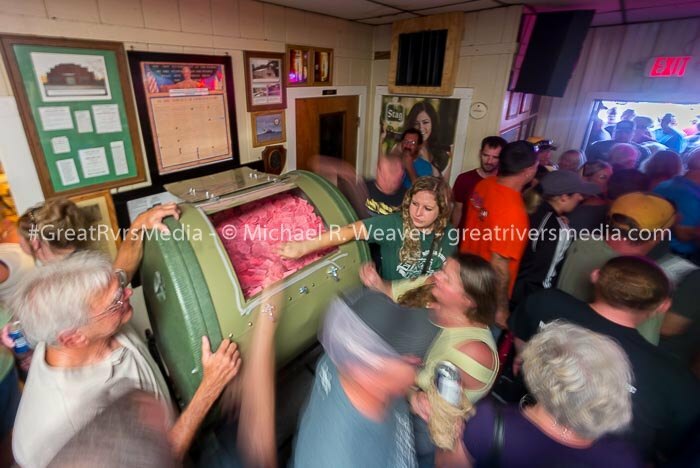 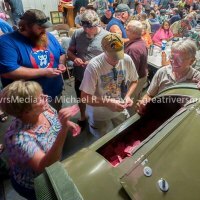 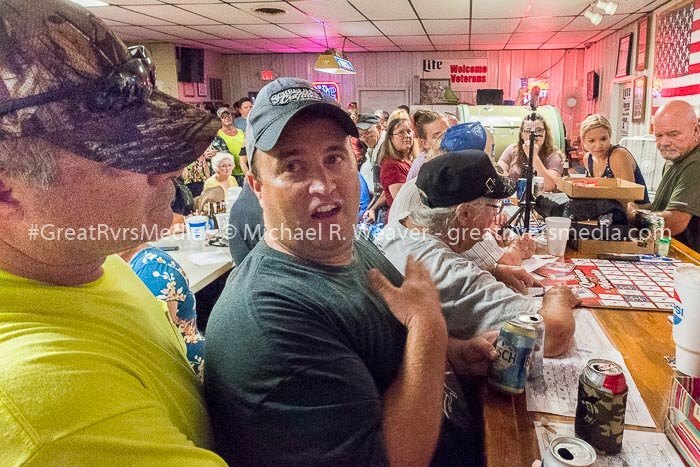 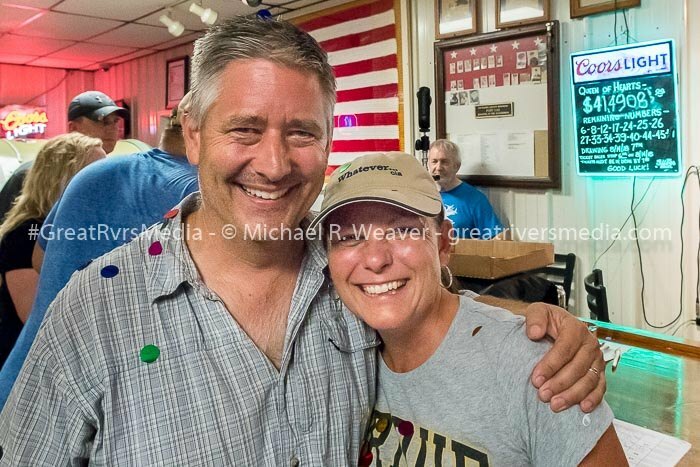 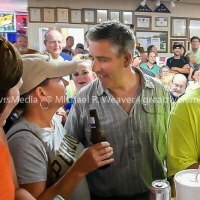 ELDRED - The lucky winners of the Eldred American Legion Queen of Hearts drawing were announced Tuesday night and the prize went to Jeff and Amy Quigg of Murrayville. 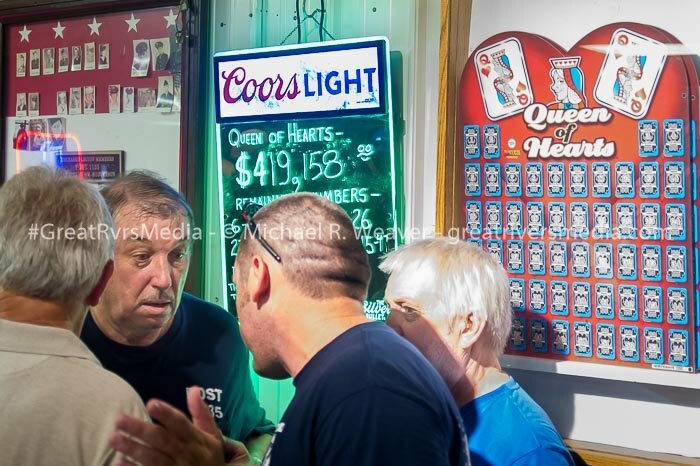 The couple netted an incredible $416,000 when the Queen of Hearts card was pulled. 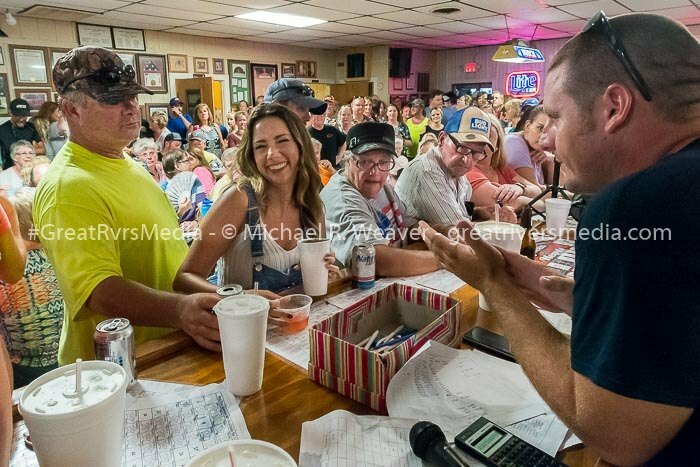 “I had no idea what we won, but I heard Jeff’s name and came up and to where they were collecting tickets,” Amy Quigg said. 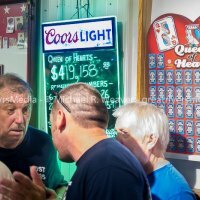 “Do we really have $400,000.” Jeff Quigg said this is the first time the couple had played the Queen of Hearts game and they came down with friends. 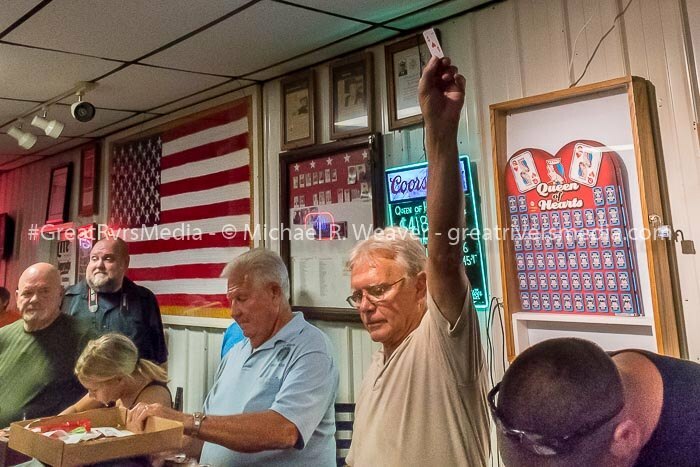 “We bought 20 tickets,” he said. 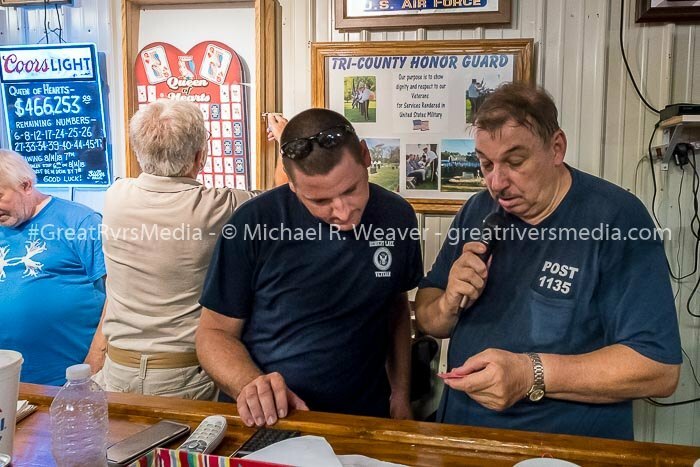 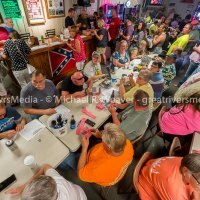 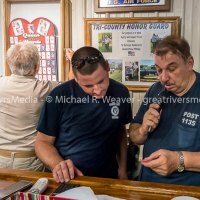 Eldred American Legion Commander Jon Baker said the night and the series of drawings went about as good as they could. 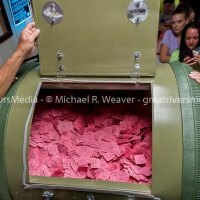 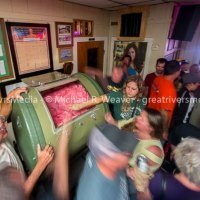 He said not only did the one overall winner receive about $416,000, but there were also payouts of $47,000, $2,500, $1,000 and $500. 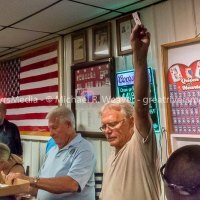 He also mentioned the 50-50 winner Frank Ingram walked away with $8,016. 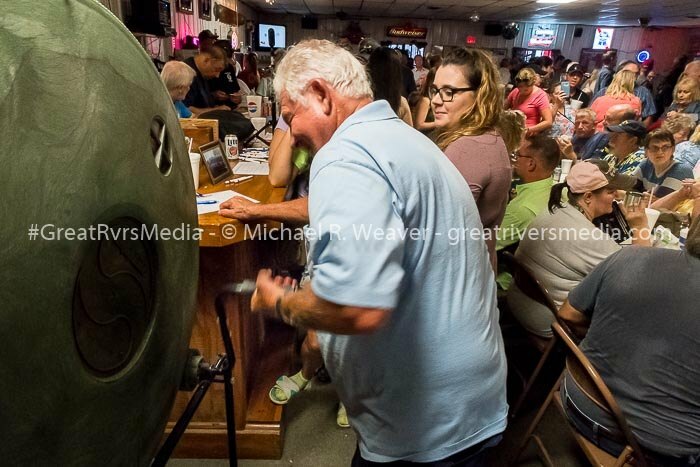 Brittany Juhl, a local person, was one of the lucky winners.